Rare one bedroom plus den at the infamous Terminus now for sale. Equipped with a Subzero Refrigerator, Wolf Range, TOTO fixtures, true cast iron tub and must more. 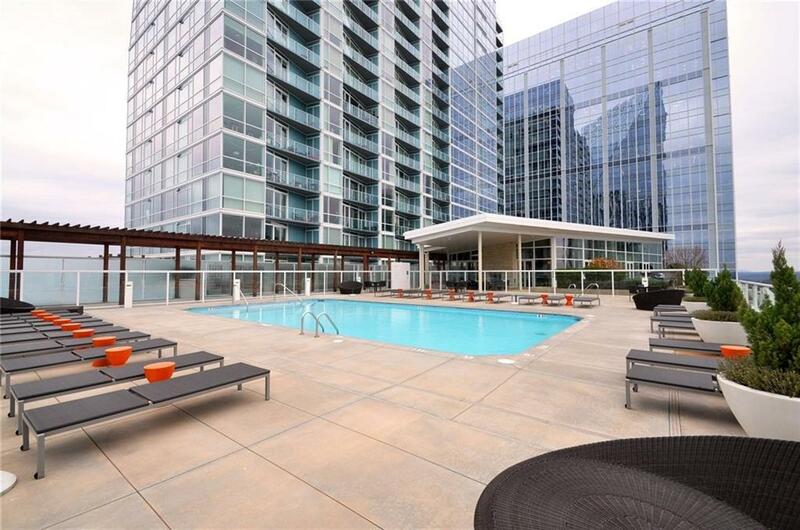 Come see for yourself the unparalleled amenities and perks that Terminus has to offer. To top it off, this unit faces South and boast amazing view of Downtown Atlanta. You won't find anything like this in Buckhead. RARE TRANSFERABLE LEASE PERMIT! !